A psychoanalytic psychotherapist, Elizabeth completed a PhD in 2010 which was published by Karnac books. 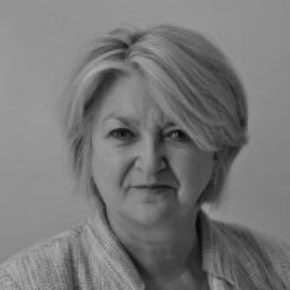 Since 1996 she has honed her skills in private practice and the NHS as well as at the Tavistock Centre. Before training, Elizabeth enjoyed a successful career in the film industry in senior roles including Head of Marketing for the BFI. Her work at EA utilises both her commercial and psychoanalytic experience to help her clients resolve a broad range of career issues. She has been with EA since 2001.